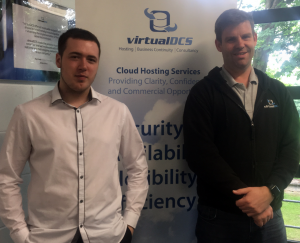 After phenomenal growth in the last financial year, cloud computing experts virtualDCS now welcome Keiran Miller to the technical department, with further plans to extend the sales division imminently. Keiran has now joined virtualDCS in his new role as a technical engineer, having started his career as an apprentice. 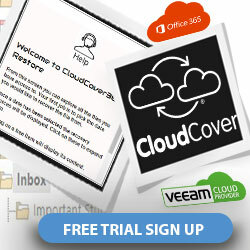 After moving up the corporate ladder in his previous position, he wanted a new challenge with the cloud experts. 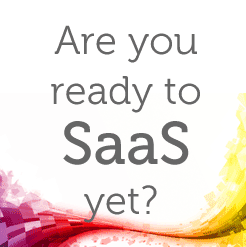 Keiran will now be working directly with customers to ensure that their transition to the cloud is as smooth as possible. From left to right: Keiran Miller and head of support, Ross Devine. “I’ve heard nothing but good things about the team and it’s an incredibly welcoming place to be. 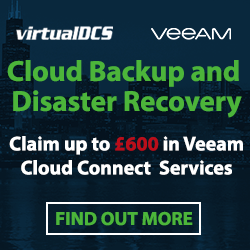 I’m looking forward to developing new skills on top of what I learned in my previous role and I’m particularly interested in how they’re revolutionising Disaster Recovery solutions, with technology such as Veeam. “Thanks to the hard work of our employees the company has only grown since its conception and last year proved to be particularly successful for the team. Customers are at the heart of our business, we want to make their lives easier and give them the best experience so we’re pleased to welcome Keiran to the company.” Said Richard May, managing director of virtualDCS.